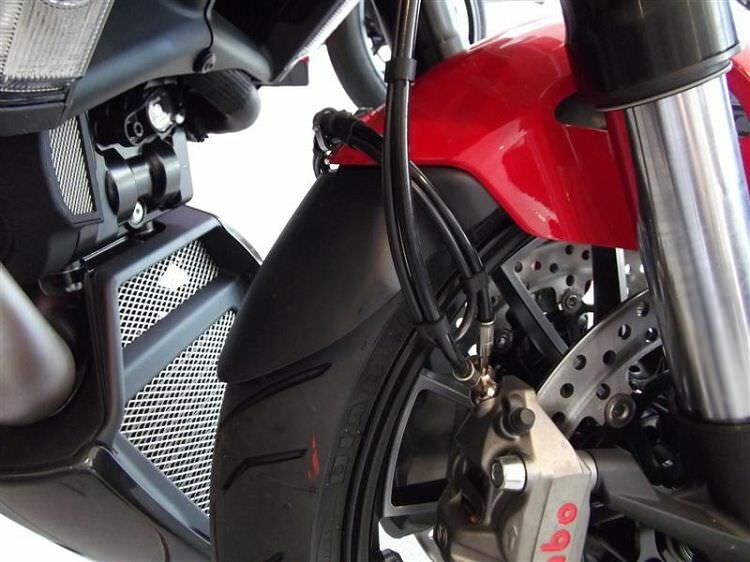 Pyramid Plastics has useful and affordable accessories for Ducati bikes. For example, the Fenda Extenda that is easy to install and very helpful. This piece extends the fender on the front tire to prevent road debris from kicking up and damaging the engine, radiator, oil cooler and bodywork of the bike. 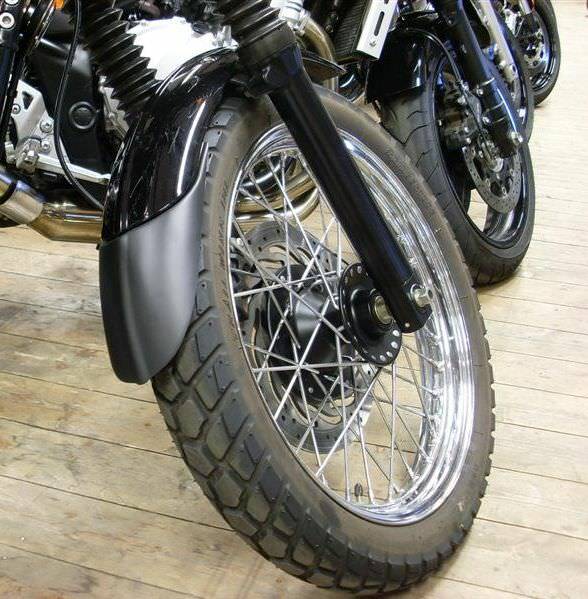 This accessory takes ten minutes to install and provides years of protection for your motorcycle. And the best part about it: you can’t beat the price!